The firearms training center allows our firearms instructors to work with officers who need additional training for qualifications. Realistic training is completed using firearms training simulation and role playing scenarios which allow officers to experience "real life" situations. The new state of the art firearms training facility is a great asset to all personnel who utilize it. 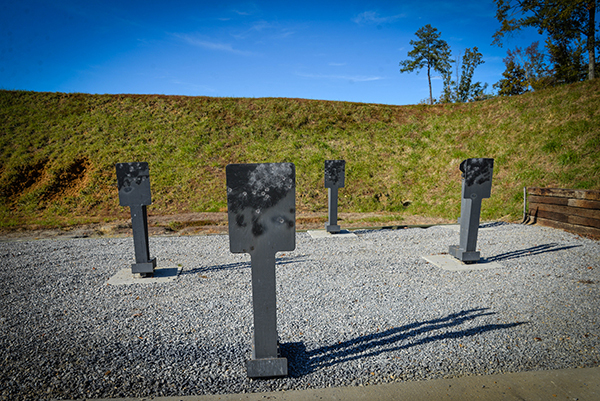 The firearms training facility allows instructors to train officers in a training environment to make split-second decisions that will assist them when faced with a high stress situation. 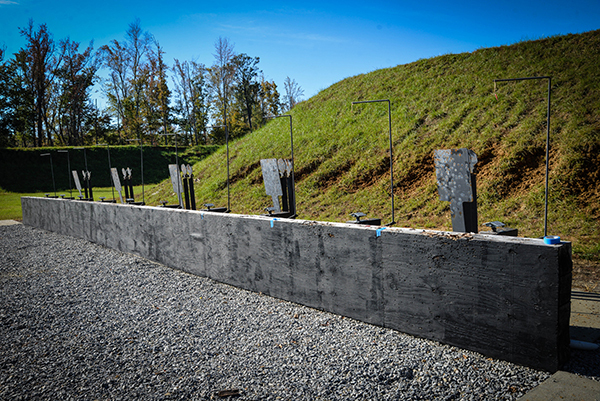 The firearms training center gives the officers confidence in what they have been taught and allow MRRJ to build on the officers fundamental skills and decision making. The target system is air activated and controlled thru a computer program that allows the instructors to make adjustments to the time a target is exposed during the training, this is a valuable tool for the students. 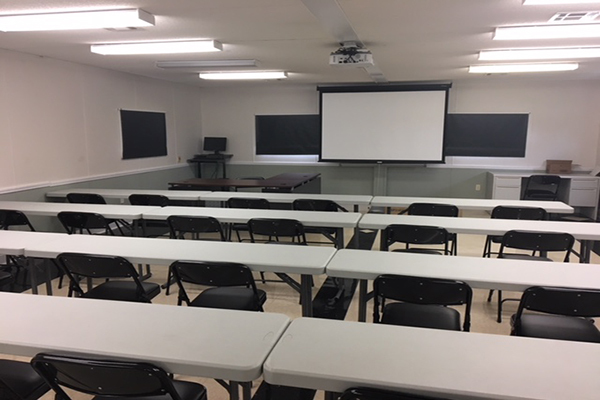 There is also a classroom to supplement the hands-on training.